Today we are sailing back to San Jose del Cabo, after another fantastic week in the Socorro islands. The weather has been perfect with beautiful sunrises and sunsets each day and calm seas. The water was warm around 25 C with up to 40m visibility at some sites which made for great diving and thats just what we got. 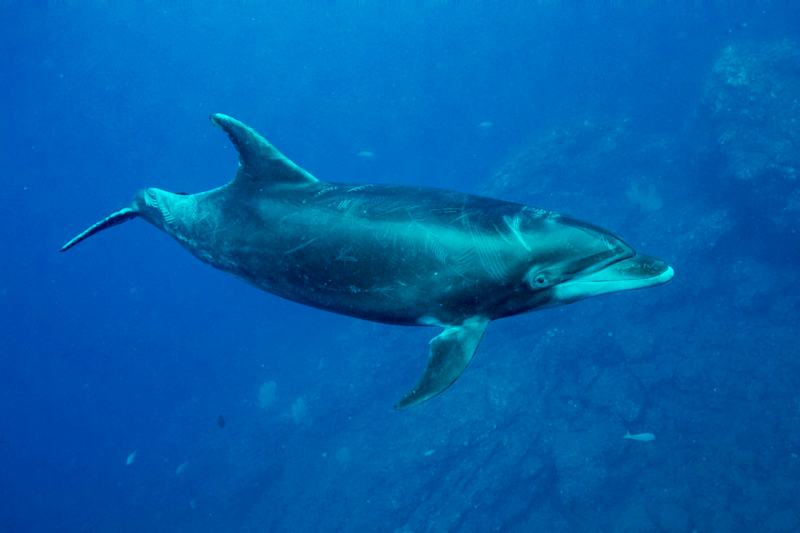 We saw dolphins on the first day, along with up to 6 Giant Manta both white and black, along with hammerhead sharks, silvertip sharks, and scores of white tip reef sharks at the Canyon on San Benedicto island. 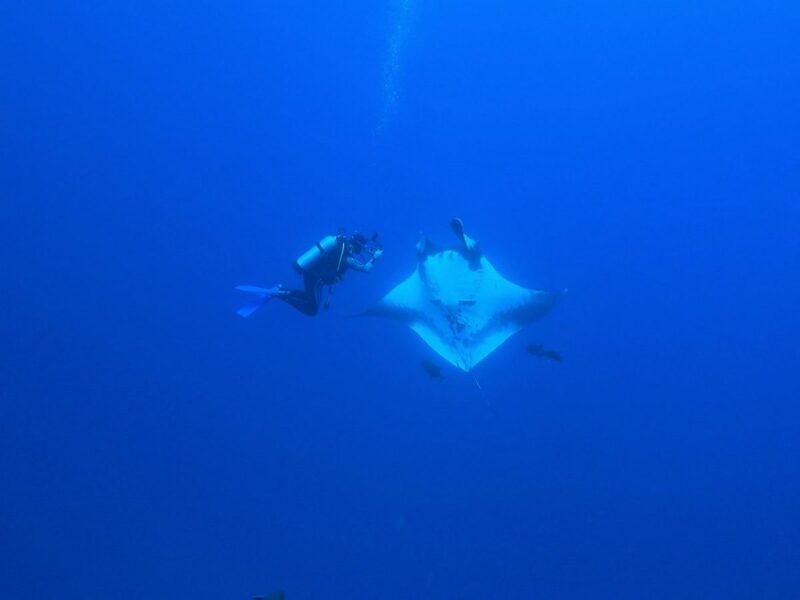 Dive day 2 was at the Boiler also at San Benedicto island and here we enjoyed dive after dive with extremely friendly Manta rays and schooling hammerheads as well in fantastic visibility of 40m plus. Dive day 3 and 4 were spent at the “Rock” better known as Roca Partida. The visibility was at least 30m on every dive and the diving was incredible. The Rock gave us schooling hammerheads, galapagos, silkies and silvertips on every dive it was sharky to say the least. A smattering of Mantas helped to take the diving up a notch but the highlight was a 10m whale shark that circled the rock and us twice before descending to the deep! 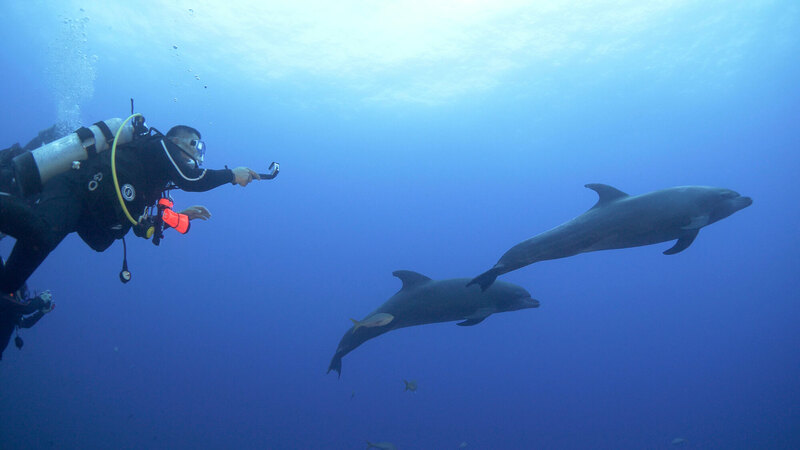 The last dive day was at Socorro island at the fantastic Cabo Pearce. We saw a couple of Manta and several Dolphins on the first dive which was a pretty fantastic start. 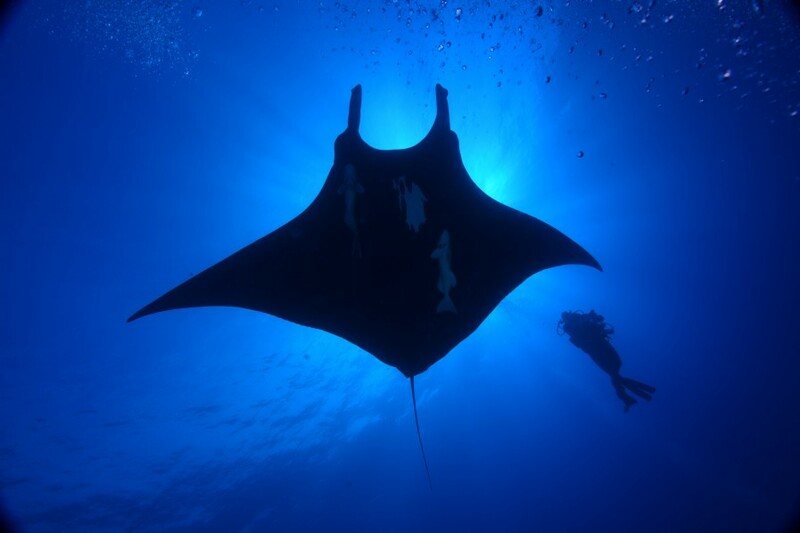 The second was a Manta extravaganza for every group but the highlight had to be the third and final dive. Here we looked on as around 14 dolphins played with us for which seemed like forever as well as a couple of Manta for good measure. Not to mention a school of around 30 juvenile silvertips possibly from a nursery ground nearby? 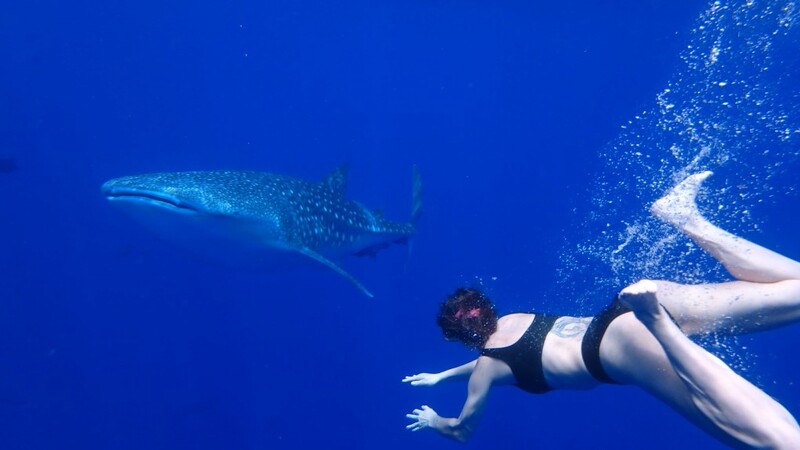 We finished off the last day with the famous Silky snorkel where we snorkel at night with many many Silky sharks. They are all very curious and make close passes – time and time again, a great adrenaline-fuelled end to the trip. All in all, another great trip on board the Nautilus Belle Amie and I can’t wait for the next one!!! !